Are you considering setting up a trust for your children, but have some basic questions or just don't know where to begin? With a trust, parents can carefully and precisely determine when, where, why, and how to make distributions to or for the benefit of their children. here we will discuss two sets of considerations, of which families with children should be mindful, when establishing a trust: age and discretion. Do you know what happens if you (and your spouse, if married) die with only a simple will, or with no will at all? everything goes to your children, and they have full access and authority over their inheritance at age 18. would they be ready to handle that much responsibility? This brings up one of the key benefits of a trust. you can keep assets in trust until your kids reach an age that you determine. for example, you could decide that your kids will receive an outright distribution upon reaching age 25, or 30, or 35. how about giving them one-half at 30, and the rest at 35? or one-third at 25, one-third at 30, and the rest at 35? these are all perfectly legitimate distribution schedules that Massachusetts families make all the time. You might be wondering what happens to your money before your children are all grown up. it can be used for their benefit for any purposes that you decide. Well, let's move on to the next topic. Who decides how your trustee spends your money for your children's benefit? only you. maybe you want your trustee to pay for your kids' college tuition. or how about rent? what about a trip to Europe? it's up to you. Most clients grant their trustee discretion in one of two ways. first, they could grant the trustee the authority to spend trust assets for "health, education, maintenance, and support." this ensures that the trust assets will only go towards relatively important and basic needs, instead of more frivolous pursuits. 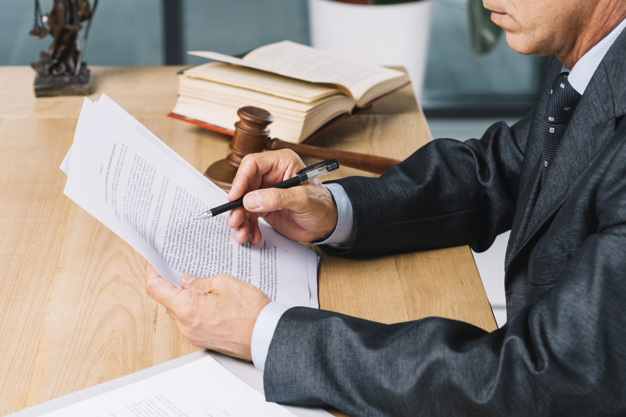 alternatively, many clients give their trustee the power to make distributions for their children, "in the trustee's complete and unfettered discretion," or some equivalent wording. this allows the trustee to cover all of your children's basic needs, but if the trust's finances are doing well, they can increase their generosity. So which grant of discretion is best? Well, it's largely a matter of personal preference. if you are used to having a relatively high standard of living, and want the same for your children, then granting more discretion to you trustee will allow him or her to provide it. if you're more protective of your wealth, perhaps your trustee should be similarly limited.